A new book from Dr Peter Allen puts British democracy under the microscope to consider who our politicians are and why it matters for fairness and legitimacy. 'The Political Class' shines a spotlight on who represents us and why a lack of diversity matters. Recent years have seen an intensification of discussion on the issue of Britain's political class. The question of who our politicians are is front and centre. Do they represent us? Are all politicians just in it for themselves? Are they disconnected from the lives of normal people? In his new book 'The Political Class', published by Oxford University Press (OUP), Dr Peter Allen from our Department of Politics, Languages & International Studies argues that our current political class are in many important ways unlike the British people as a whole, and this matters a lot. Our current crop of politicians are largely drawn from limited sections of society, reflecting patterns of wider social and economic inequality which mean that, for many people, running for political office is almost impossible. This leaves us with a political class that can justifiably be described as uniform in who they are, what they think, and how they behave. Commenting on the book and its main messages, Dr Allen explains: "The fact that the political class lacks the diversity seen in wider country is hardly news, but I think we need to sharpen up our thinking about why this matters – exactly why should you and I be concerned by this lack of representativeness? "In 'The Political Class' I make the case that there are two main reasons we should look to shake up the British political class. The first is the instrumental reasons that our political institutions might make better decisions with a more diverse group of people within them. The other, and the best, reason I think we should seek greater diversity is nothing to do with its likely consequences; we should value diversity for its own sake because it would better reflect the democratic principle of political equality on which our political system claims to be based." 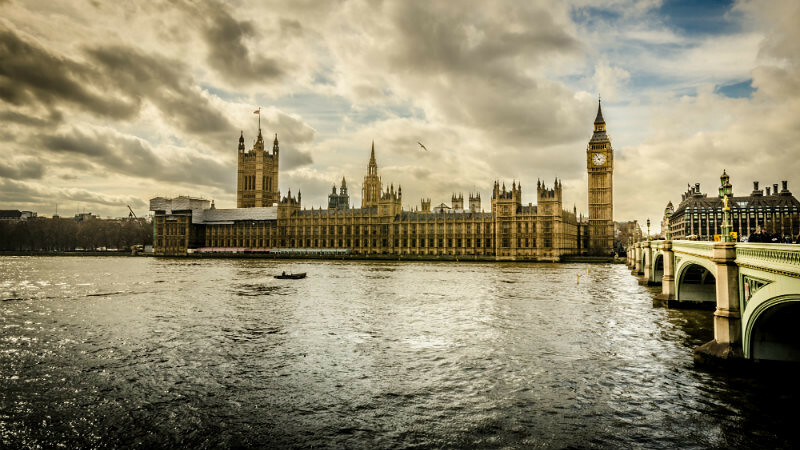 Putting the state of British democracy under the microscope, Dr Allen argues that having a more diverse political class would not only better reflect democratic principles of equality, but would also result in more legitimate political outcomes. He advocates radically reshaping political institutions so that more citizens have a real chance of becoming involved in making the decisions that affect all of our lives. Only by doing this, he suggests, can the gap between the political class and the public be reduced, and British democracy live up to its name.